Everything in life has a season, or a life cycle rather. Such is true in our relationships and marriages, only these seasons can come and go, change from one to another over and over again, and they do not even have to transition in a logical sequence. It is safe to say that there are three main statuses in relationships: dynamic (growing), static, and entropic (dying). However, within those statuses there are four seasons in our relationships as well. There is a period that promotes growth (spring), a period that allows time to enjoy the current status of happiness & content (summer), a period when erosion begins as irritants and miscommunication mount up (fall), and a period of discontent, resentment, and maybe even disdain (winter). Our relationships with each other (and our marriages) are a direct reflection of our faith in God and our passion to follow His word. 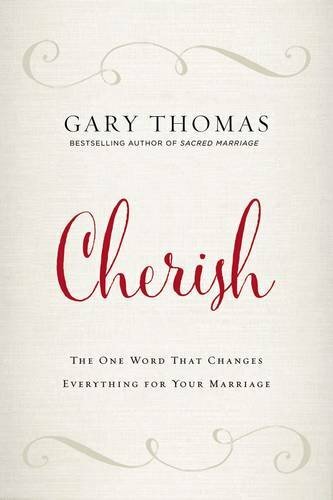 The level of our pursuit to maintain a dynamic relationship with God can well be correlated to our relationships with our significant other. Our relationships should be growing every day and every year in the pursuit to know each other better, serve each other better, love each other better, and cherish each other better. When was the last time you thought to yourself, "What can I do for my spouse today? How can I make their day easier? How can I make them feel loved?" The bible says that we are to love one another, be patient with one another, and serve one another just as Christ showed us his unconditional love and served us by sacrificing his life for our sins. Now, isn't that a love worth pursuing? Don't you want to be loved unconditionally? I know I sure do. Feeling unloved and a lack of passion creeps into relationships if we're not diligent to protect them. Lost passion tends to come before most problems arise. One way to help rust proof your relationship & marriage is with romance. Romance is needed by both husbands and wives and if those needs go unmet then outside temptation can creep in - and nobody wants that. Today I'm sharing some tips on how to rust proof your marriage (or relationship) by focusing on preventative actions that help to keep the connection thriving. 1. Meeting the unspoken needs of your spouse indicates that you’re thinking about then when you don’t have to and without them asking for it. We lose passion in relationships because we stop caring about serving our significant other. 2. Speaking your spouse's love language. Great marriages are emotionally bilingual. It’s a conversation with love languages, not a lesson of how they can show you love in your love language or how you can show them love in the love language you're inherently proned to show. That may not resonate with your spouse and in the end, their love tank is empty despite your efforts. You need to learn what they need to feel loved. We have a choice every day to maintain romance and choose to love each other. It is intentional, not instinctual. We allow ourselves to covet others when we find faults with our spouses instead of seeking the good. The terrifying thing is that we allow ourselves to believe that the grass is greener and shop around for someone new, which is a sin. We have no one to blame but ourselves if we turn away from our spouses to seek romance elsewhere. 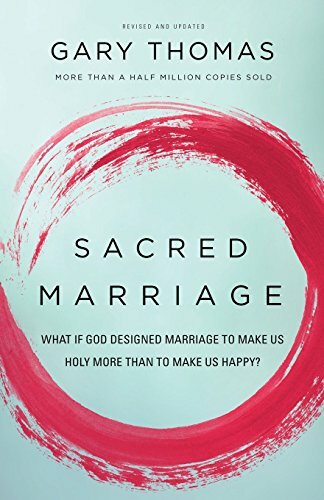 For your marriage or relationship to be successful we need to be centered on Christ first and we need to have a servant spirit so that we meet the needs of our spouses, acknowledging that their needs may be nothing like our needs but we meet them anyway. In fact, men and women have different basic, intrinsic needs. The below may not feel all inclusive to you specifically, but they are the top four major needs we each have as generalized genders. Four Major Needs of Women: security (in love, relationship, and financial), communication, soft non-sexual affection, and leadership (initiator of affection, prayer & spiritual leader, and household leader. Pretty interesting isn't it. Do those needs stand out to you as what you need or as what your spouse might need? Gives us something to think about. I won't go into more detail on those needs specifically as I think they're both self explanatory and for sake of a keeping this post as curtailed as possible. You can read more about the four seasons of marriage in my previous post here. 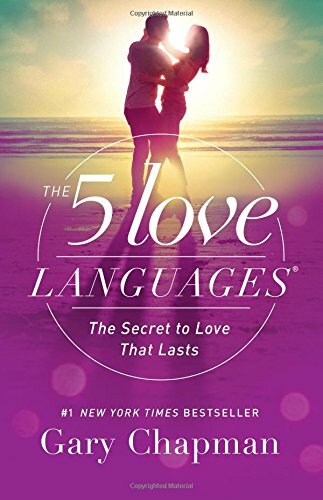 You can read more about the five love languages in my previous post here. 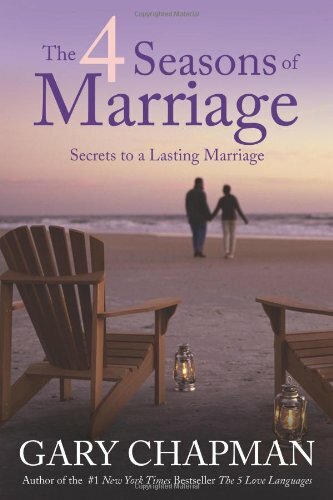 You can check out my page of relationship & marriage books that I've studied here. 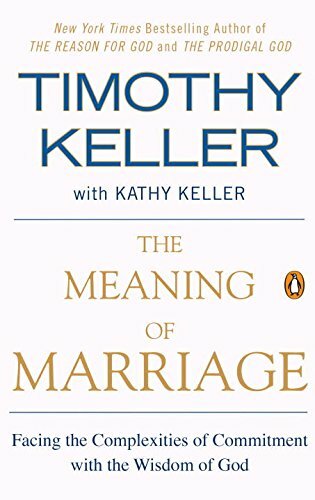 I'm sharing knowledge I've gained from studying marriage books and also from notes I took when I attended the XO Marriage Conference a couple of years ago. The conference will be in Houston again in October this year, but you can possibly find it at a location closer to you. It was filled with eye opening material, a lot of laughs, and great worship. I suggest you attend if you can whether married, dating, or single. Marriage is like a final exam for life...wouldn't you study to do the best that you can before the exam date? Food for thought. You can email me privately for personal comments or questions that I might can lend insight to.